The churches of the North East are among the most ancient and interesting in the country. 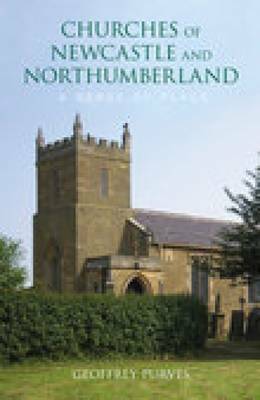 Those at Hexham, Alnwick and Warkworth spring instantly to mind.This all-colour book describes and illustrates almost 200 churches which a resident or visitor might wish to visit. There are also suggested tourist trails. Additional chapters relate the churches to the cultural heritage of the area and describe general features such as stained glass and organs.